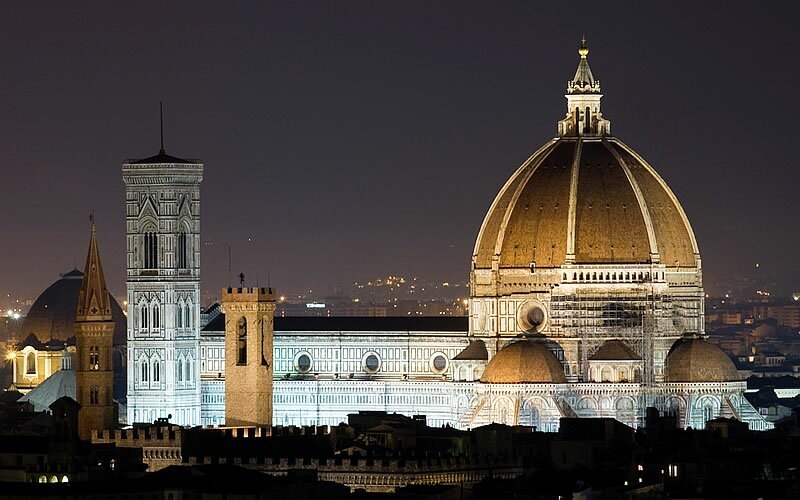 In Florence with a unbeatable offer? Now you can! 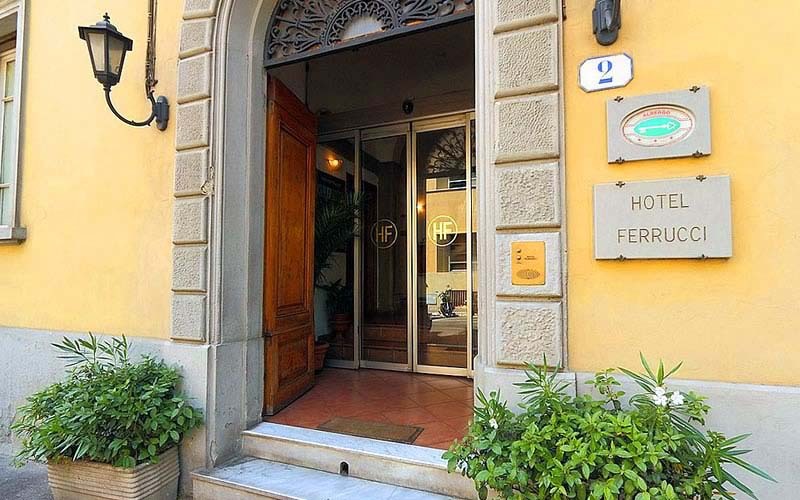 Choose Ferrucci hotel Florence! 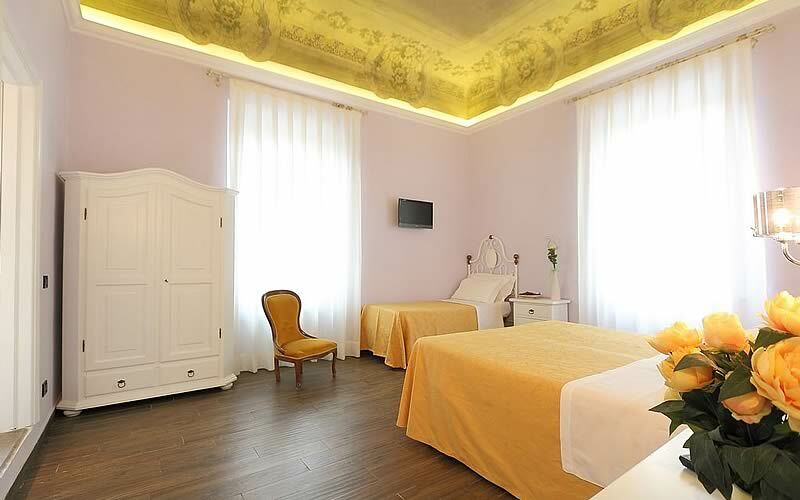 Ferrucci hotel has on its website a section dedicated to the fantastic last minute deals in Florence. 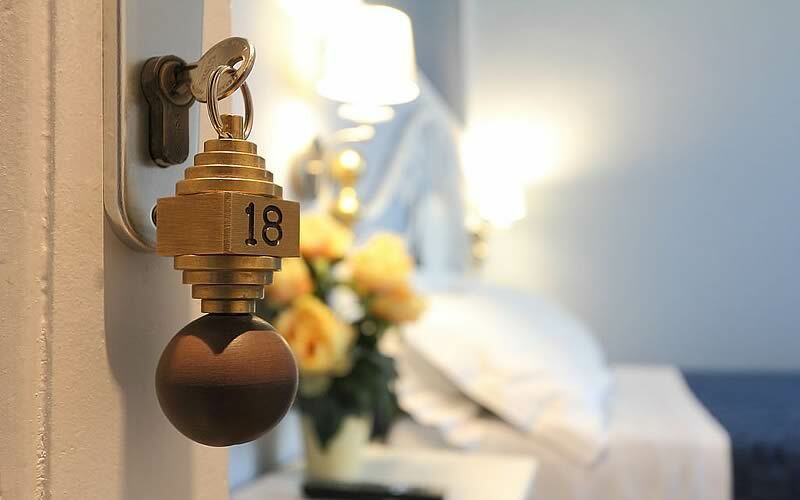 See our Booking Online and discover our solutions designed for your needs of travellers. We are located just outside the historical center of Florence reachable with a comfortable and relaxing walk along the Arno in Florence.